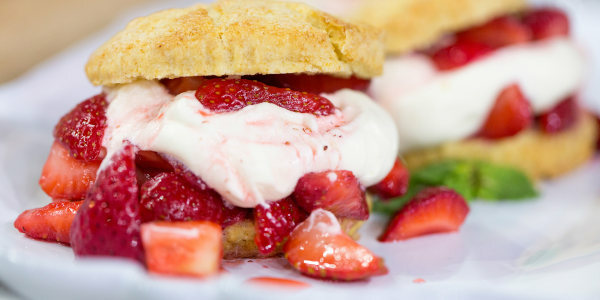 Classic strawberry shortcakes are always a crowd-pleaser. Try my recipe. topped with delicious homemade whipped cream.